Thousands of former residents of a small town in Western Australia died of asbestos related diseases. They had moved there to work as asbestos miners in the 1940s and '50s. The town of Wittenoom in Western Australia sprang up around a blue asbestos mine in the 1940s and '50s. Asbestos, a natural fire retardant mineral fibre was then in high demand and used in thousands of products. 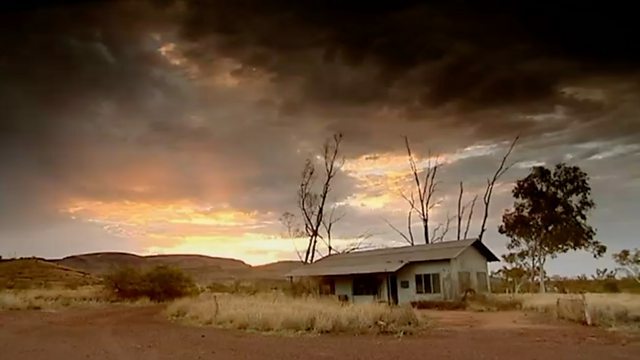 But in Wittenoom, many residents were unaware that asbestos could be lethal. The fibres can cause lung disease and cancer. Thousands of residents died. The town is now almost completely abandoned. Janet Ball spoke to Bronwen Duke, who lived in the town as a child. She is one of the few members of her family still alive.